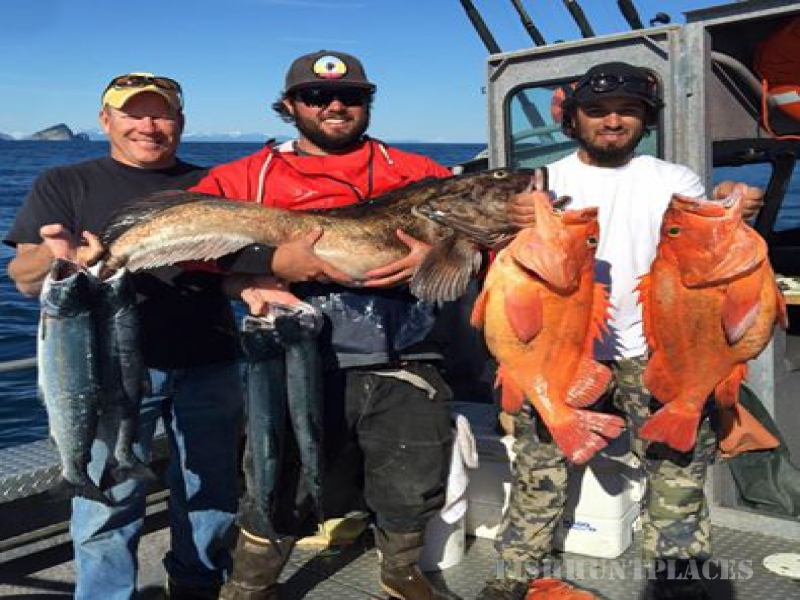 Take the planning and stress out of your Alaska fishing trip. We take care of the details from the moment you arrive. Wake up to fresh coffee, and a hearty breakfast. Your lunch is ready as you head out to meet your fishing boat. Spend a great day on the water with professional guides and gear, and in the best boats on the water. At the end of your stay, your fish will be processed and ready for pick-up. 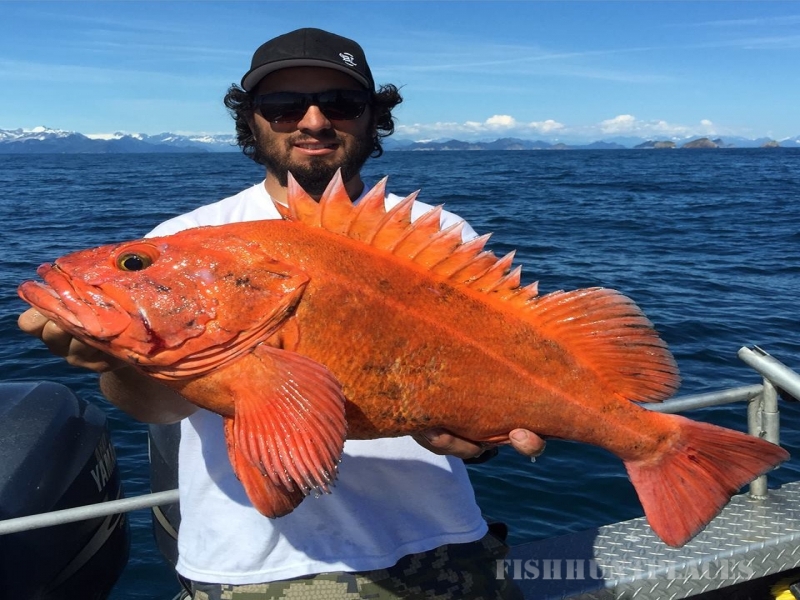 All this at an affordable price is what keeps our guests coming back to Jimmie Jack’s Alaska Fishing Lodge year after year! Fish with the best, fish with Jimmie Jack Fishing! 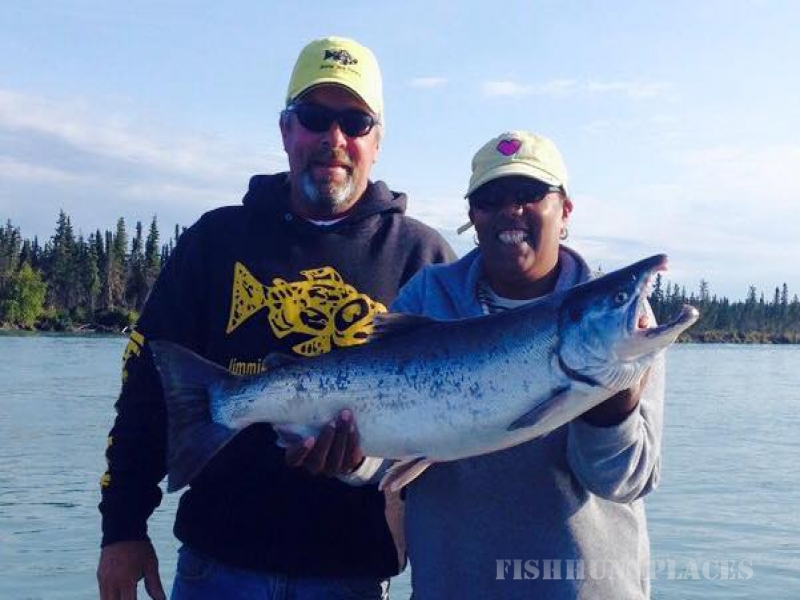 Our goal is for you to experience the best on your fishing vacation to Alaska. Jimmie Jack Fishing will provide you with professional, personable guides, the highest quality tackle and super comfortable boats. 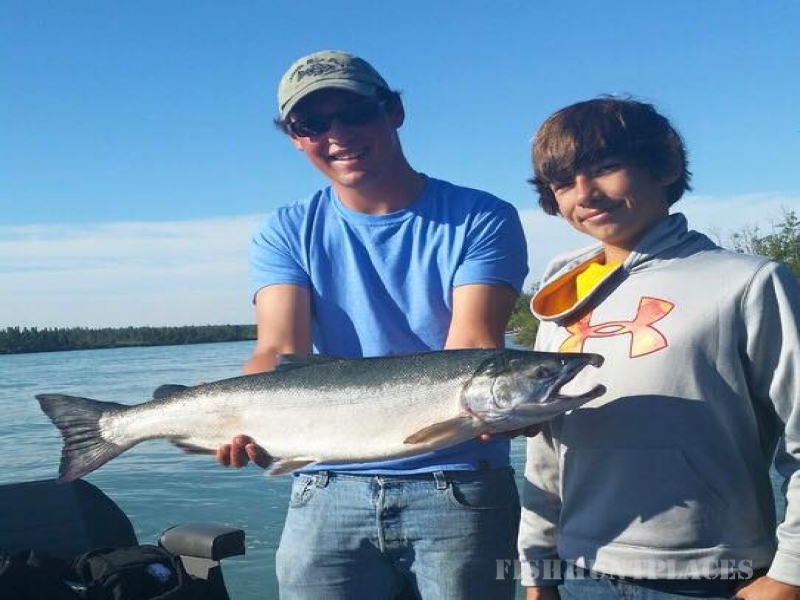 You will have the fishing vacation of a lifetime at our Alaska Fishing Lodge. You will see why Jimmy Jack’s guests keep coming back summer after summer. 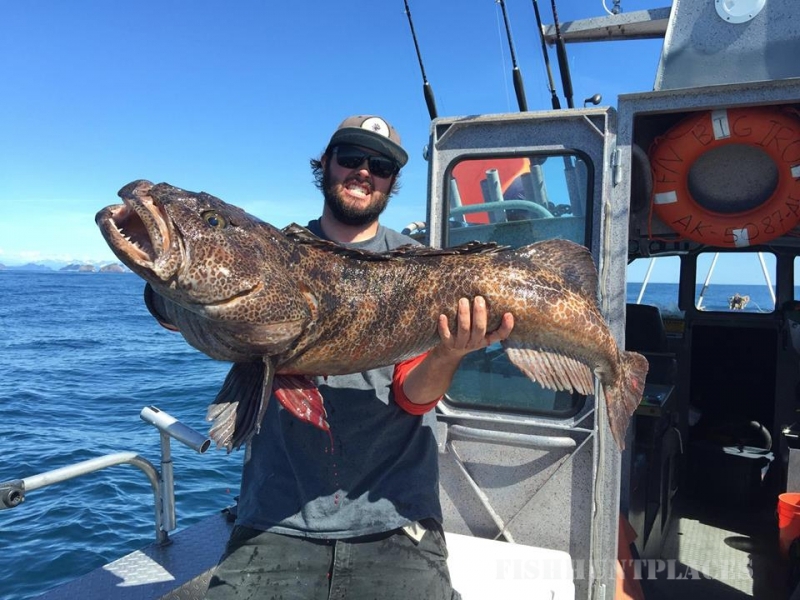 Call now for your fully outfitted fishing vacation package with Jimmie Jack’s Alaska Fishing Lodge.